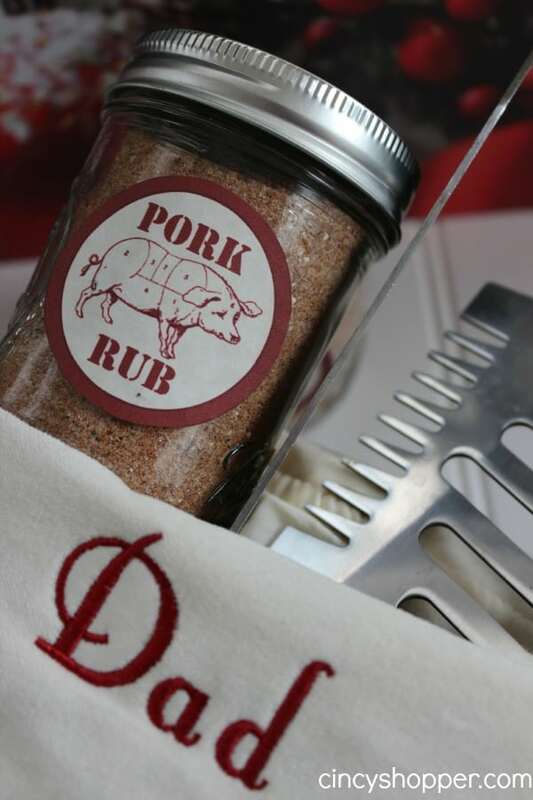 This Gift in a Jar Pork Rub Recipe is perfect DIY gift for those hard to buy for men on your Christmas shopping lists. 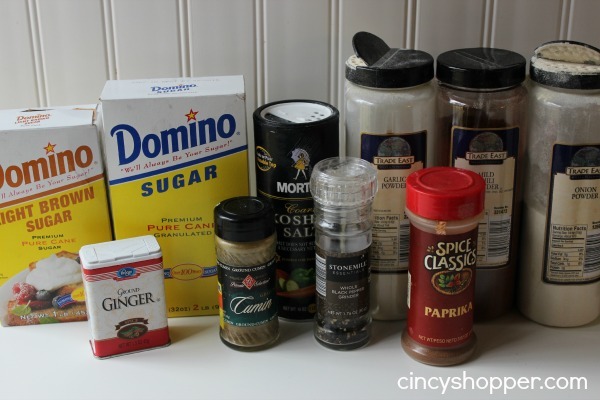 Simple ingredients, a jar and printable label make this gift inexpensive and so easy! My hubby cooks for us quite often and really likes to cook us pork. He cooks it on the grill, in his smoker and the crockpot. 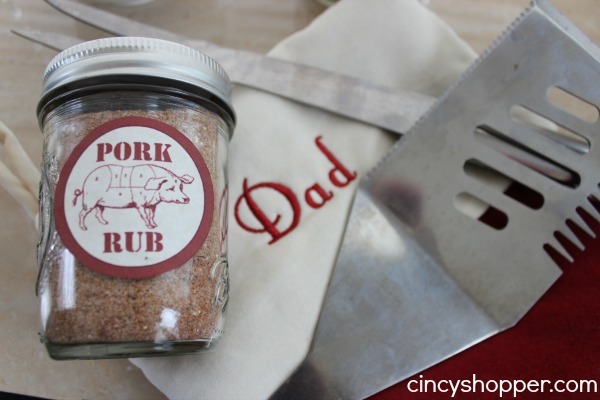 So this DIY Gift in a Jar Pork Rub Recipe the kiddos and I made this past weekend is going to be perfect to stick in his stocking. 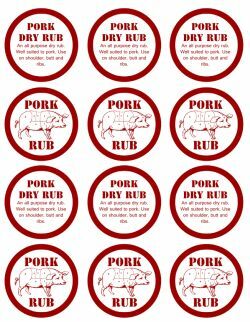 This rub is wonderful for ribs, shoulders, butts. I have not had it on ribs as of yet but I am looking forward to layering on some this weekend and giving it a try. If you are needing to whip up some inexpensive gifts for those males, this will be perfect. Most of the items you will be needing to put this jar gift together will be found right in your spice cabinet. If your cabinet is anything like mine it will take you longer to find the spice than it does to make this gift, ha ha! Yes, next week those spice cabinets need to be cleaned out and organized if that is the only thing I get done, lol. You will just need to find your spices and mix them all up in a bowl. 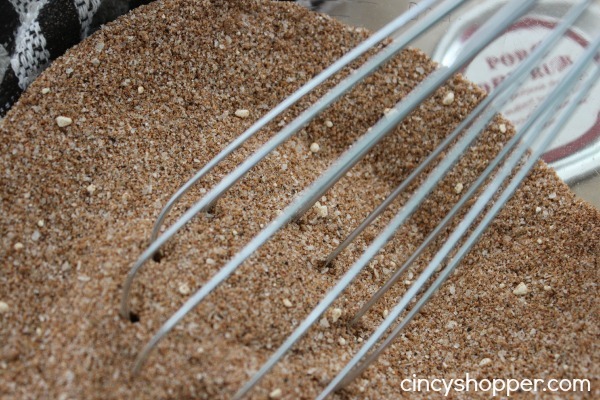 What a great gift idea, that looks like a delicious rub! Thanks so much for sharing with Full Plate Thursday and enjoy your weekend! I found this through Pinterest. This looks like a great recipe, but how much kosher salt? Is it 1/4 cup? Excited to try this! Thanks. I also have the same question, is it a 1/4 cup of salt? How can I print this recipe? I am trying to avoid cut and paste…perhaps I need more coffee this morning. I also have a question about the ¼ kosher salt. Is it ¼ cup? I am hoping to make this as a gift for someone this Christmas (2014)! Great idea ! Is it 1/4 cup of salt ?! Would love to gift this on Christmas but I need to know how much salt to put ! I just made it and to get to the pint she said it makes, it IS 1/4 CUP. Has anyone figured out if it’s 1/4 cup of kosher salt or 1/4 tbsp/tsp???? Is it 1/4 cup kosher salt or a smaller amount? This is wonderful! And thank you for the free printable! A nice label really makes a difference.